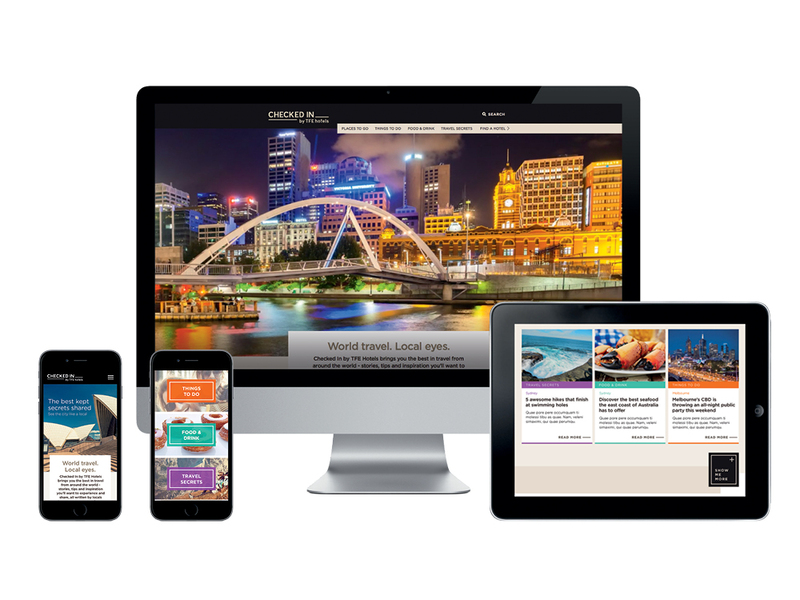 TFE Hotels approached Grin to create a new digital concierge website, that would allow the hotel group to share tips, hints and regional recommendations with their guests. Checked-in by TFE hotels was created. 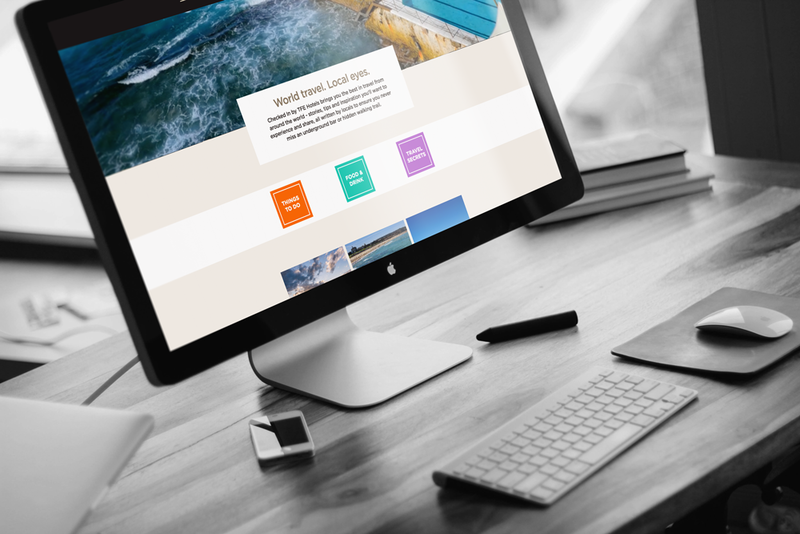 It’s a clean, blogging platform that can be filtered by city, or by type of experience, to make it simple and efficient to access relevant information. 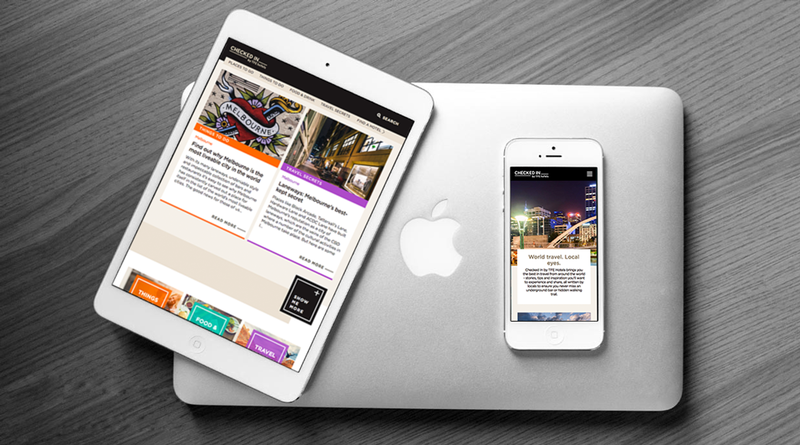 When it was first launched, the website only covered two destinations. It has since grown rapidly and now covers nine.